Ex-student Katie Collis represented Oxford in the recent Varsity match, gallantly scoring a late try in the game against Cambridge's women as they defended their crown. Cambridge dominated the match with early performances from Emily Pratt and Alice Elgar making it 8-0. 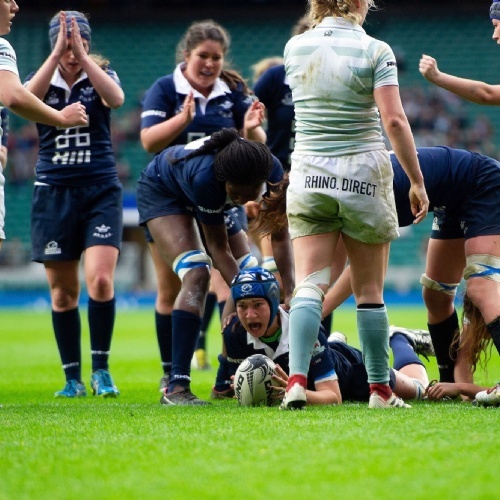 Katie went over for a consolation try for the dark blues, making the final score 8-5 in what was the 32nd women's Varsity contest on the fixture's 30th anniversary.